My daughter, Simone, is an early riser. So early, in fact, that this led me to create an iOS [Swift] alarm clock app for parents and toddlers. Using Philips Hue color light bulbs and help from everyone's favorite bunny, Miffy, it's now possible to communicate wake time in a fun, interactive way! The rapid prototype attempts to answer the core programming challenges and features. For example, I developed and began to asses answers to the following: How can the light's state be reflected in the UI for the user? How can the user control the light's color and alarm settings? What are best computing practices for this kind of problem? Code for this prototype is available on github. This prototype is testing UX/UI concepts. Whereas the app prototype tested code base solutions to programming for a lightbulb, this tests the experience of waking and caring for a toddler with a light alarm clock. In short, the first is about programming a light, this second is beginning to shift the focus to the parent's morning routine experience. Miffy has been modified to accommodate a Philips Hue bulb and is currently perched atop my daughter's dresser. 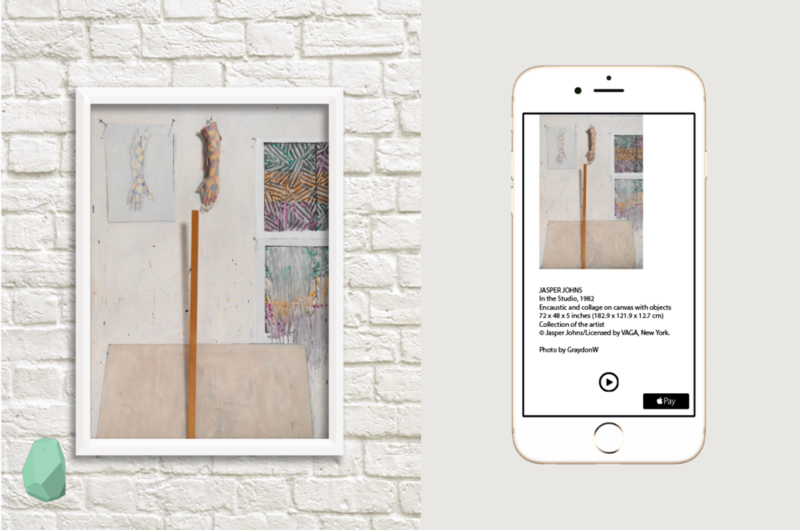 galleryBeacon is an iOS [Objective-C] art gallery curation app that facilitates unique art experiences using Estimote iBeacon technology. 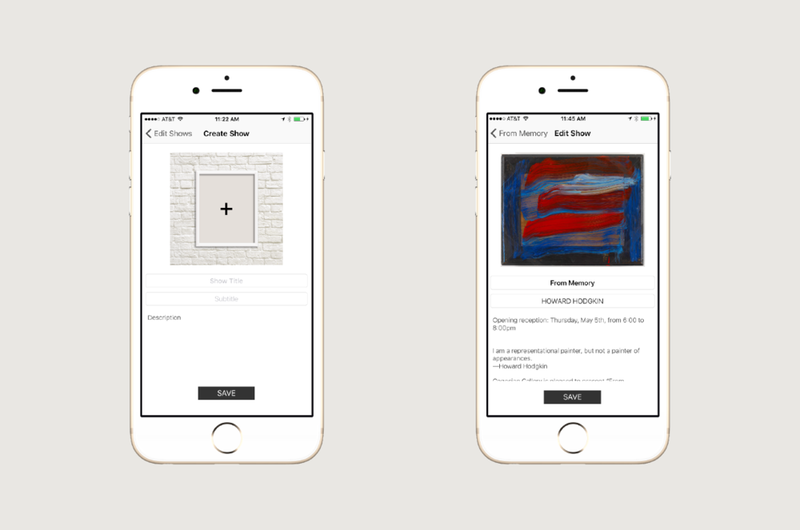 As the user approaches a piece of art, the Estimote iBeacon triggers the app to retrieve artwork content and display that content to the user. I owned Auto Layout, ViewController lifecycle management, UX/UI + iBeacon implementation. How can retailers leverage iBeacon technology to create personal, contextualized retail experiences to its customers? Please follow my iBeacon work on gitHub as I explore the solutions to this design question. As the user browses the retail space and merchandise, Estimote iBeacons periodically alert them of the availability and assist in the onsite sales process. Using Adobe Xd, I am able to quickly design and prototype this iOS app to test for usability and overall user experience.